I was playing around with Relative Rotation Graphs (RRG) on the weekend with a focus on changes in sector leadership (see my previous post RIP Recession. Reflationary resurrection next?). 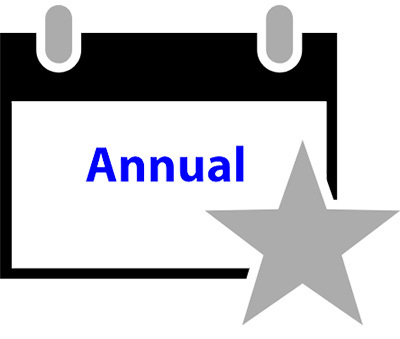 RRG charts measure how a stock or sector is performing relative to a benchmark on a short and long term basis as a way of better understanding the evolution of market leadership. An idealized rotation cycle would see a stock or sector rotate in a clockwise fashion starting at the lower right quadrant (weakening) to the lower left (lagging) to upper left (improving) and to the top right (leading). When I turned the lens from sector leadership to market styles, or factors, I got a big surprise. The chart below tells the story. The low volatility is starting to roll over in relative performance, which is similar to the observation that defensive stock leadership is rolling over. High beta stocks, small caps and momentum stocks are still struggling. 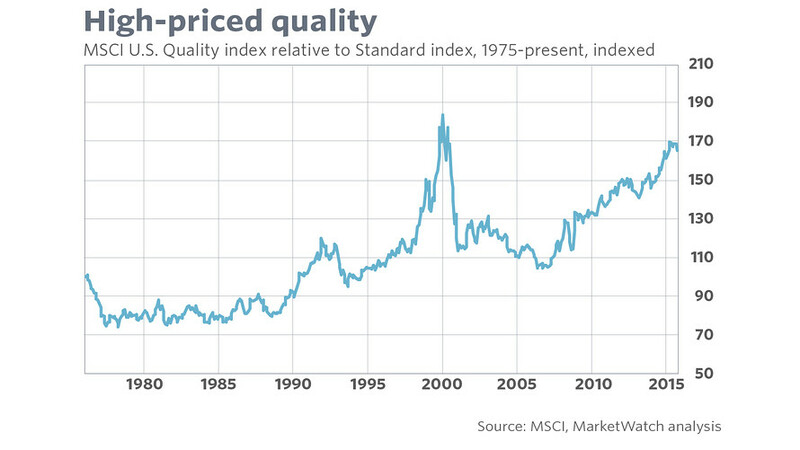 The big surprise is the rise of value stocks as the likely new leadership. As a sign of how beaten up the value style is, consider this post which asks “How good is Buffett really?” and this article from Business Insider opining that the legendary value investor is way overrated. Are articles like these signs of capitulation for the value style? 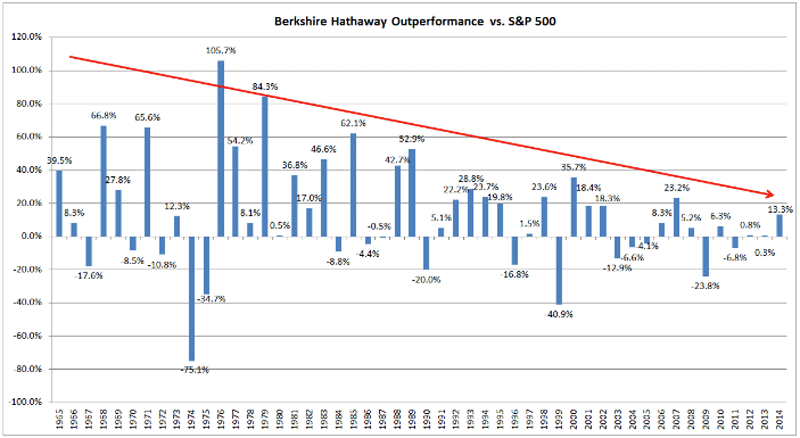 I wrote about the Buffett performance record back in December (see Is Warren Buffett losing his touch). 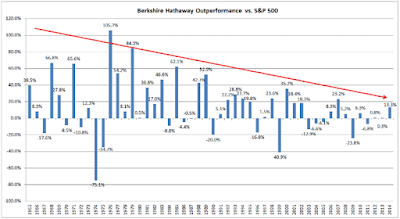 The Berkshire Hathaway return record has been marred by the headwinds posed by the value style. The top panel of the chart below is the relative returns of the Russell 1000 Value Index, which shows how badly the value discipline has performed in the last few years. 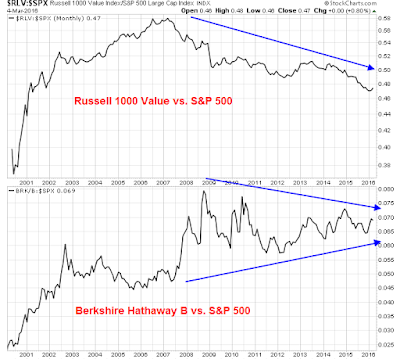 The bottom chart is the relative return of Berkshire Hathaway B (BRKb) against the market. The relative performance of BRKb has been so-so against the index, but stellar against value stocks. When I zoom into a shorter term time frame, value stocks have staged a rally out of a relative downtrend and may be in the process of making a relative performance bottom. 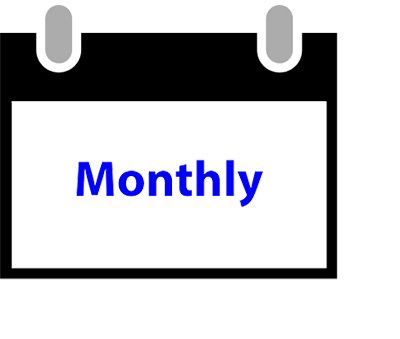 For investors and traders, current conditions suggests that value stocks could be a source of superior returns over the next few months, possibly years. RIP Correction. Reflationary resurrection next? Are you using the S&P500 as bench. in the RRG? What kind of time frame is being used in the graph? S&P 500 as benchmark. Time frame is 1 year, tail length is 6 weeks. Thank you, Cam. I just checked and there is an ETF for the Russell 1000 Value iShares. IWD. I have no position IWD at this time, have never had a position in it, and know nothing about how it trades. Looking at the chart, it has gone up on low volume starting in mid-February from 90-97. Quite a run. On a cap weighted basis, the behavior of the Russell 1000 is going to be very similar to the S&P 500. Think of the Russell 1000 as the top 1000 stocks and the S&P 500 as the top 500 stocks. If you cap or float weight them, the bottom 500 isn’t going to have a very big weight. 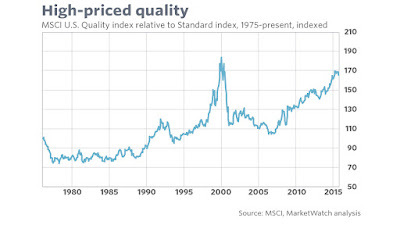 The Russell 1000 Value Index is therefore a decent proxy for what happens with value stocks (though there are different ways of measuring what Value is). The remarkable run that you refer to shows the level of recovery that this group is experiencing. Given their long period of underperformance, this could be the start of a long awaited turnaround. That`s why I am constructive on value as an investment style at the moment. Very actionable analysis, thank you Cam! Which ETF? Most I looked into have rather high correlation to each other (> 0.92). (IWD, IWN, VBR, IVE, IWS, MDYV, VTV, SCHV). Any one should be good, I’d think. It depends on what you are trying to achieve. As an investor, any of the value ETFs work, just make sure that their liquidity and MERs are appropriate for you. 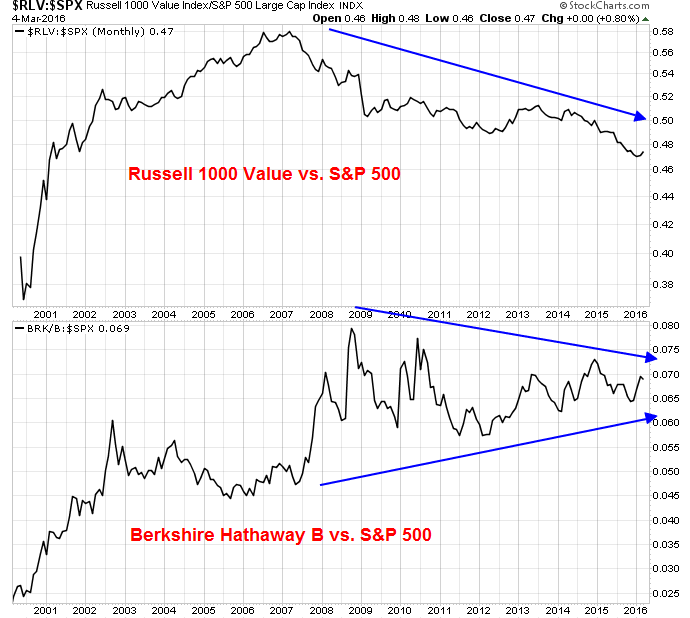 Personally, I thought that if I wanted to buy value, I would stick with the master and just buy Berkshire. Here is a chart of a unique value ETF symbol CHEP. Its name is U.S. Market Neutral Value Fund. It is half long best value stocks in each market sector and half short the highest growth stocks in each sector. So it is a perfect way to see how value is performing versus growth across all sectors of the entire market. You can get a detailed explanation of the makeup on the Dow Jones site. You can see that CHEP was up consistently since the low which confirms value has finally started to outperform. I put IWD on the chart for comparison and it dipped back down in early February before heading back up. If CHEP was going up when that dip happened, it says that growth was falling more than value on the pullback, a good sign. If you cut and paste this link to the chart and email it to yourself and save the email, you can click on it any day in the future as see an updated chart as of that future day. Nifty technology. I will warn you that CHEP is not very liquid. Buying a few shares can drive it far above its asset value. It’s best just as a way to monitor value versus growth. I do use this company’s market neutral ETFs for my client portfolios but one must buy a block of 50,000. This is $1.3 million. When one buys this amount, the transaction happens at the stock market close at the asset value plus 2.5 cents. Sales happen the same way in a large block with the 2.5 cents deducted. This is the way to buy any illiquid ETF. Cam… doesn’t this contradict with your previous assertion to start moving toward cyclical sectors like industrials and materials? If you look at the Berkshire holdings with AXP, IBM, KO, Kraft Heinz…these are all but cyclical and more in the high dividend yield, slow to no growth, value department. Shouldn’t just these stocks get under pressure in an environment with up ticking inflation and rising interest rates? Why? Those sectors can’t be considered to be value? Note that BRK has been buying a lot of energy stocks. BRK also owns a railroad, which is cyclical. Banks and financials are also considered “value”.